Approximately how many times a year do you interact with your insurance agent or risk manager? Would you be interested in switching insurance companies if it reduced costs and improved your understanding of safety and protection of the ministry? 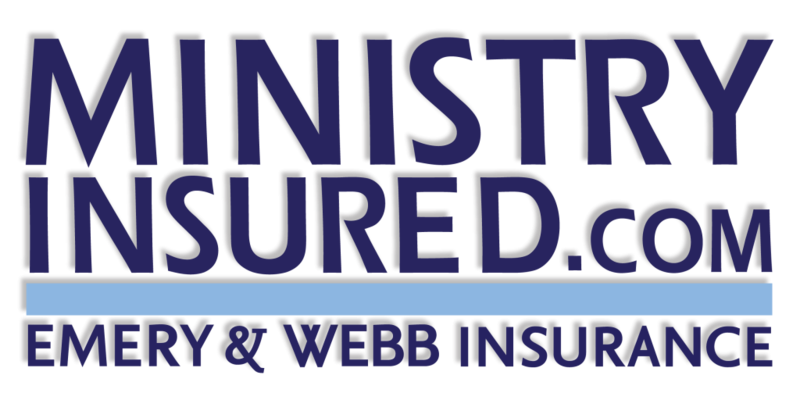 Would you be willing to switch insurance agents to obtain a program that reduced costs and improved your understanding of safety and protection of the ministry? What are the insurance companies used and the approximate annual costs for your following policies? How many people serve on your Board of Directors? Do you currently have the appropriate number of trustees so that you are in compliance with your Constitution and Bylaws? Does the board of directors commission a committee that has risk management as its purpose? Are both federal and state criminal background checks conducted on all staff and students? Have all staff been given written job descriptions or job portfolios? Are the formal complaint procedures supplied and explained to all students and staff? Do you have any of the following professionals on staff or contracted? If yes, please provide the approximate number. If no, please leave blank. Is there a designated part of the operating budget allocated to improving the physical campuses? Is there at least one staff member who has the responsibility of maintenance and improvement of the campus as part of their written job description? Please provide information regarding each of your locations including a brief description, i.e. soup kitchen, residential center, thrift store, etc. What part of the campus needs the most attention in regards to maintenance? Are Motor Vehicle Reports obtained for all staff prior to allowing them to drive vehicles? Is formal driving training supplied to all staff before they are allowed to drive vehicles on the organization’s behalf? Do you have a formal re-training policy for staff after they have had an accident? Do you have a formal maintenance schedule for the organization’s vehicles? Is the maintenance of the vehicles a written responsibility within a certain staff member’s job description? What insurance or risk management issue is the most frustrating to you? What insurance or risk management issue do you wish you had more guidance or help with?